Colorado's wineries tend be be found in homes, barns or industrial parks. One winery definitely breaks the mold when it comes to where wineries can be found. The Winery at Holy Cross Abbey is located on the grounds of the historic Holy Cross Abbey in Cañon City, CO. The Winery is also one of, if not the, biggest wineries in the state. They have a cult-like following amongst there customers and their popular events hosted at the winery are almost always sold out. One other characteristic that is unique to The Winery is that they buy grapes grown by prisoners at the Level V maximum security Colorado State Penitentiary located nearby. 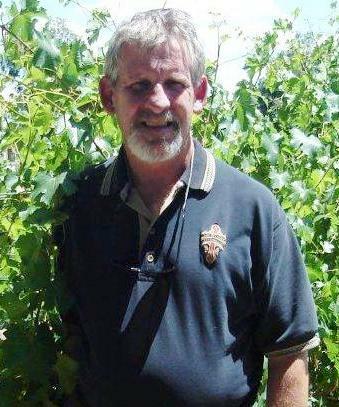 This week, we welcome winemaker Matt Cookson to the Meet the Winemaker interview series! I made my first wine out of apricots when I was twelve years old. Things progressed from there to getting my Enology degree from Fresno State. I would a scooter rental business in Mexico. Argentina, because it has incredible history and amazing climatic conditions. 1963 Château Haut-Brion, I was thirteen. Country rock to smooth jazz. The winemakers have a wild west mentality that enables them to face the challenges of Colorado’s climate, and make great wines. 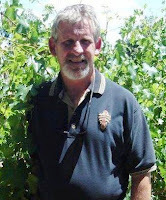 More wineries in the warmer areas of our state, Cortez and Southern Colorado. We need more consistent production of quality grapes. When do you think the leaders of Colorado wine industry will offer information to wine industry publications, to let the rest of the world know that we exist? We should send harvest and production info to these publications annually, so we get recognized. If Oregon can be listed, then Colorado should be mentioned also.